The Eagle & Hind has something going on EVERY NIGHT with Plasma screens, ON-LINE VIDEO Juke box, 3D Sky TV, ESPN HD FOOTBALL & SKY ULTIMATE and we show all the major sporting events. "3D & HD" SKY SPORTS & TV NOW AVAILABLE HERE! WE HAVE 1X50 INCH, 1 x 32 INCH AND 1 x 47 INCH "3D" PLASMA SCREENS AND WE HAVE A 14FT "HD" BIG SCREEN! 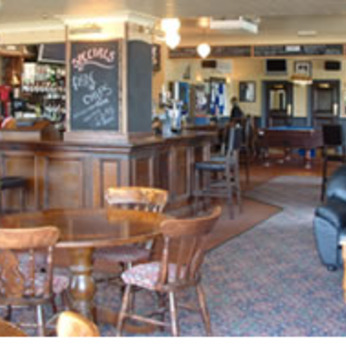 Shows SKY Sports and ESPN and is a friendly local that continues to provide people living on and near Moulsham Lodge Estate with a well kept pub that has bags of atmosphere, friendly staff and a good selection of social activities. Lee, Kate & staff are your hosts and look forward to welcoming all those who enjoy their pubs in the traditional clean style.